Walking in summer has less objective danger or hazard than winter. 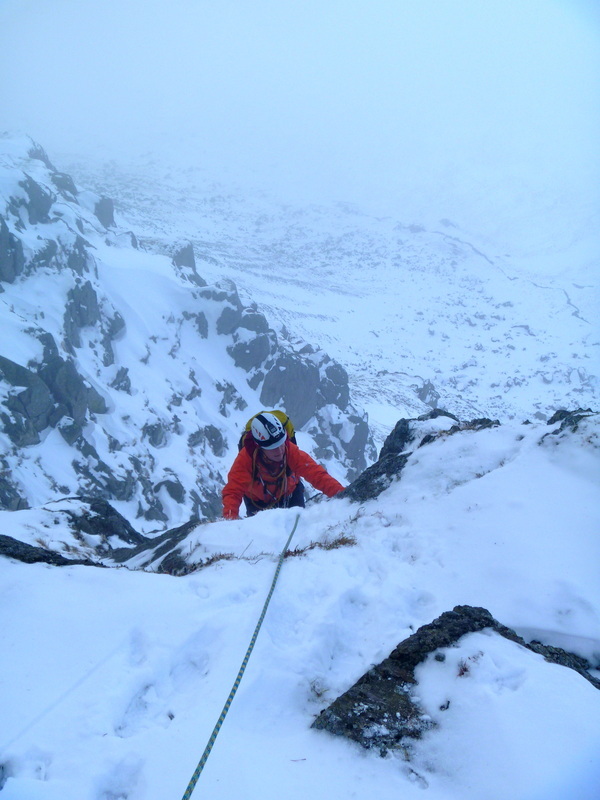 When walking or climbing in the mountains of The Lake District during winter, we are always mountaineering! It’s spectacular, refreshing, challenging, arduous, cold, hot, but most of all it’s hugely rewarding. There are a few skills required that a summer walker wouldn’t need, and for that reason, we offer introductory courses so you can acquire these important winter skills and practice them to hone your techniques. Whilst for some hardy souls, winter only happens in Scotland. Our experience tells us different. The Lake District mountains offer the perfect winter playground and is a great place to begin. Mountains here are quickly accessible from centres of population and from accommodation bases in the area, meaning more time spent actually out in the mountains for you. 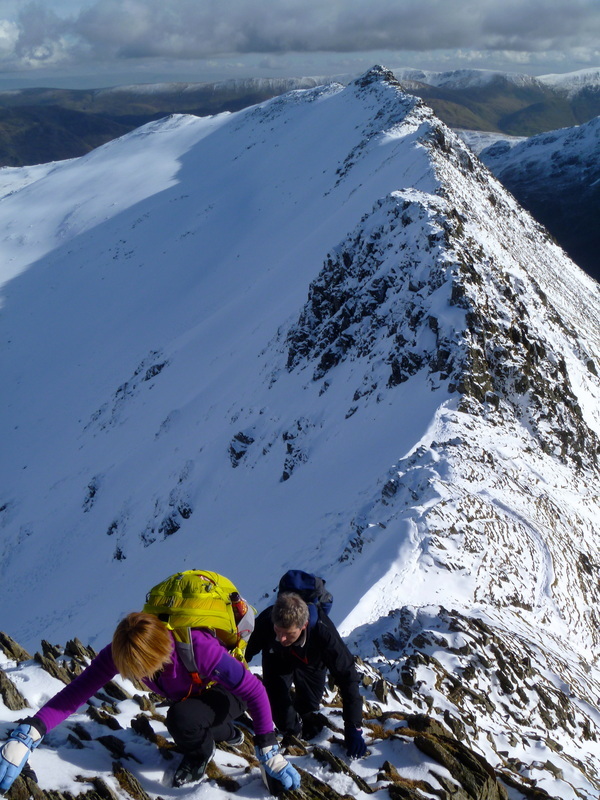 The Helvellyn & Scafell ranges are renowned for holding the snow well into spring and can offer the perfect introduction through a winter skills course with us. Maybe you already have some knowledge of the winter environment and wish to get onto steeper ground. We can arrange this too. Ridges & gullies of grade I - II are often fabulous days out and we can guide these for you, often at short notice. Should you want even more demanding terrain and have previously climbed at least grade II we can arrange for a day of 'mixed climbing'. Call us first to discuss this. 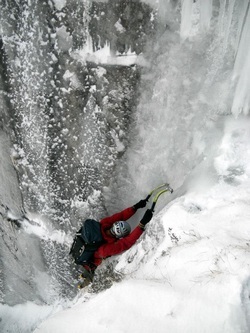 We can provide axe & crampons for the duration of your course. You will need either sturdy boots, or far better fully stiffened winter boots. The Helvellyn & Scafell range of mountains are most likely where we'll be spending most of our time. So if booking accommodation: the Ambleside; Grasmere; or Keswick areas will prove most convenient. These prices include all instruction and the use of axe & crampons over 2 days.